His passing shall make us all remember of all the good deeds he has done in his life, cut short by his commitment to his people. The Dear Leader passed away from a great mental and physical strain during a train ride at 8:30 a.m. on Saturday, the Korean Central News Agency said in an urgent dispatch. 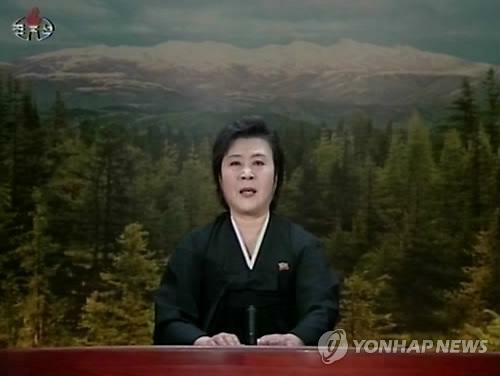 A female newscaster, clad in a black funeral dress, tearfully announced the death on state TV. KCNA said the medical cause was an "advanced acute myocardial infarction, complicated by serious heart shock," using the technical terms for a heart attack. 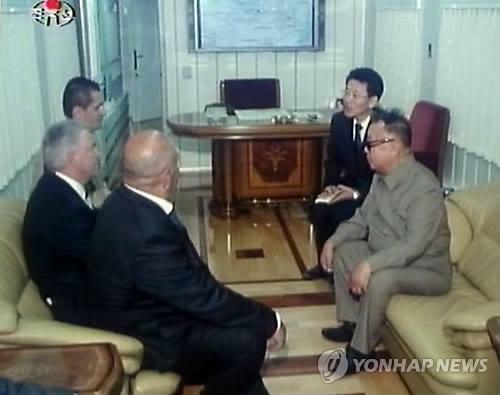 His father, Kim Il-sung, also died of a heart attack. "He suffered an advanced acute myocardial infarction, complicated by serious heart shock, on a train on December 17 ... from a great mental and physical strain caused by his uninterrupted field guidance tour for the building of a thriving nation," KCNA said. Kim's health is believed to have worsened after he apparently suffered a stroke in 2008. His body will be placed in the Kumsusan Memorial Palace where the embalmed body of his father and the late national founder lies, according to the KCNA. The North set a mourning period from Dec. 17 to Dec. 29, though it said it won't accept foreign delegations at the funeral ceremony scheduled to be held in Pyongyang on Dec. 28. His son and heir-apparent, Kim Jong-un, was named first in the membership list of the North's 232-member funeral commission, an apparent indication that the younger Kim will chair the commission.